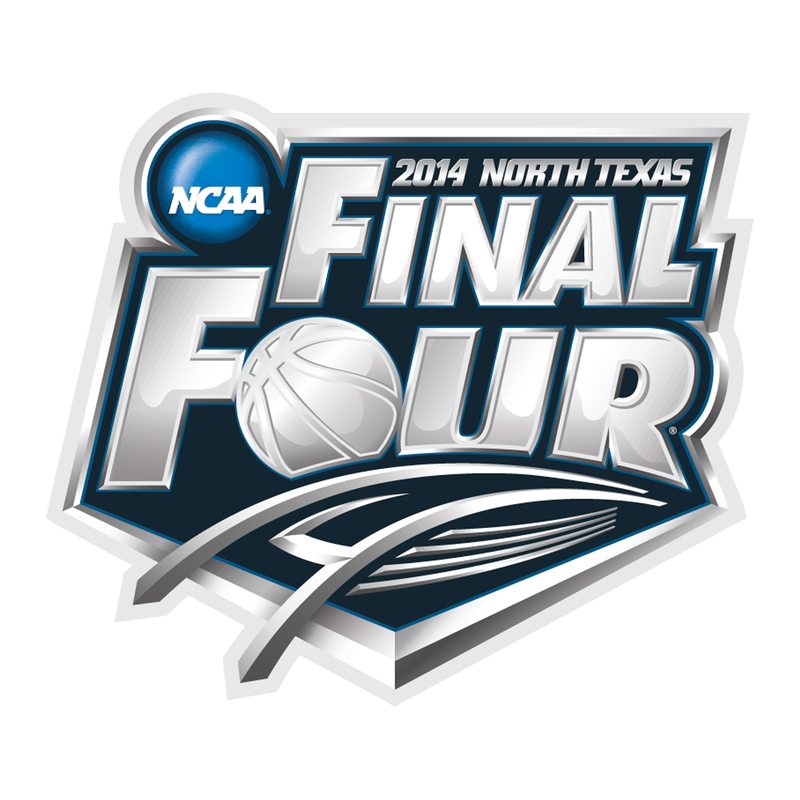 The 2014 Final Four has been set. On Monday April 7th a new champion shall be crowned. The four teams making their way to Arlington, Texas are Florida, Wisconsin, Kentucky and Connecticut. After, an exciting tournament filled with clutch-shots, upsets, and buzzer-beaters. March Madness will soon come to an end. Florida is the only remaining number 1 seed to survive a furious gauntlet of challengers as compared to Virginia, Wichita State and Arizona. The Gators are lead by senior point guard Scottie Wilbekin and a ferocious defense known for limiting opponents offensively. In Saturday’s National Semi-Final game, Florida will face the Connecticut Huskies in a rematch of their regular season thriller. The Gators will be seeking revenge for what was ultimately their last defeat. UCONN’s Shabazz Napier hit a buzzer-beater which gave the Huskies a 65-64 win, thus prompting Florida to go on their current 30 game win streak. Connecticut’s run to the Final Four is very reminiscent of their title run in 2011, where they defeated the Butler Bulldogs. Huskies star Shabazz Napier is showing a resemblance to former All-American guard Kemba Walker. Napier has literally carried UCONN to this year’s Final Four just as Walker did 3 years ago. The Wisconsin Badgers are the last remaining team from what was the strongest conference in the country. (Big 10) The Badgers have been lead by “big man” Frank Kaminsky and his all-around play offensively. In the Regional Final the 7’ft center dominated the Arizona Wildcats with an array of offensive moves. Kaminsky finished the game with 28 points and 11 rebounds. He and starting point guard Traevon Jackson will play a vital role in their success against the Kentucky Wildcats. The Kentucky Wildcats feature an all freshmen starting line-up. During their tournament run the freshmen latent team chose the perfect opportunity to show cohesion with one another. The “young cats” will face the Wisconsin Badgers in the second National Semi-Final game. Aaron and Andrew Harrison have led the charge. In the previous games versus Louisville and Michigan, Aaron has hit clutch three pointers which decided the game’s outcome. If the Harrison twins can continue their outstanding play along with the Wildcats rebounding dominance, Kentucky will be tough to beat.